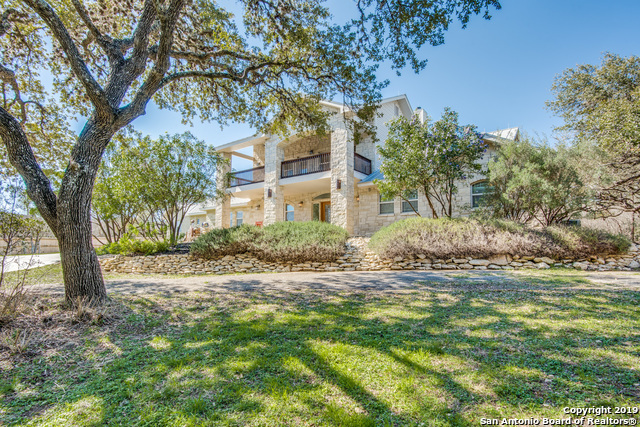 All OAKLAND ESTATES homes currently listed for sale in San Antonio as of 04/24/2019 are shown below. You can change the search criteria at any time by pressing the 'Change Search' button below. "Custom single story hm (w/loft up only)situated on 1.44 acres. Well-lit open concept plan,vaulted & trey ceilings,arched entries,built-ins & hardwood floors.Great rm w/stone gas frpl, dual eating areas & island kit w/ample cabinets & workspace,dbl ovens & sinks. Dual masters w/walk-in closets & dual vanities. Pvt study,2 add'l bdrm suites,sun room & balcony w/city views. Park-like grounds w/heated salt water pool w/water feature & separate hot tub,pool bath & 24'x30' boat shed.Close to USAA & M"